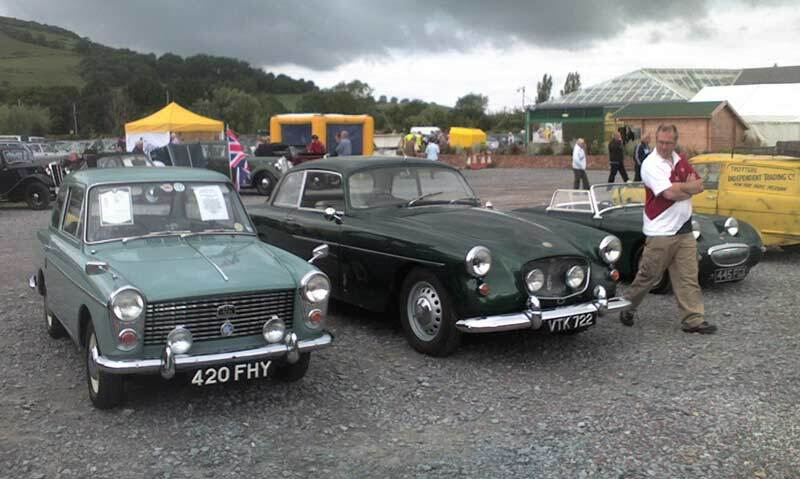 On 20 June 2009 I happened to visit Sanders Garden World at Brent Knoll and found they were hosting a rally in aid of Freewheelers EVS who provide a voluntary service to the NHS transporting blood, samples and so on. I only had my phone camera and the light was rapidly worsening so the photos aren't quite my usual standard but I thought they were worth sharing on here. 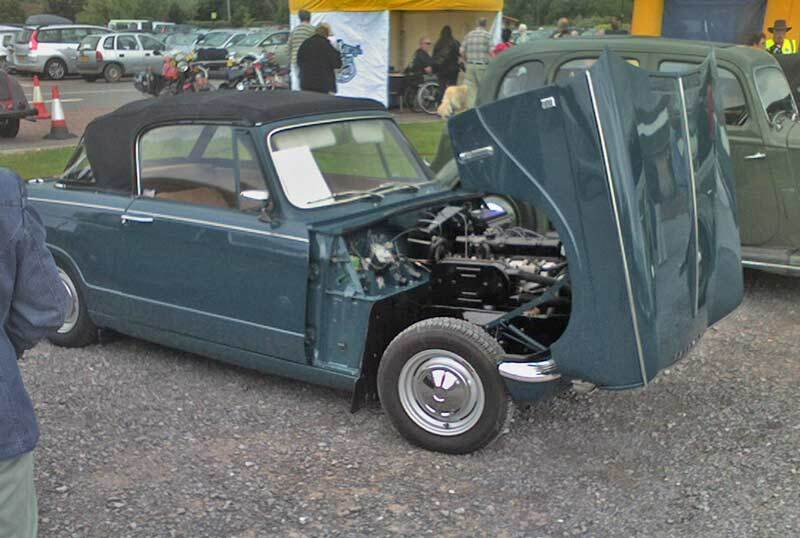 A Triumph Herald showing off the easy access to the engine - and how less crowded the bonnet of older cars is compared to modern ones. 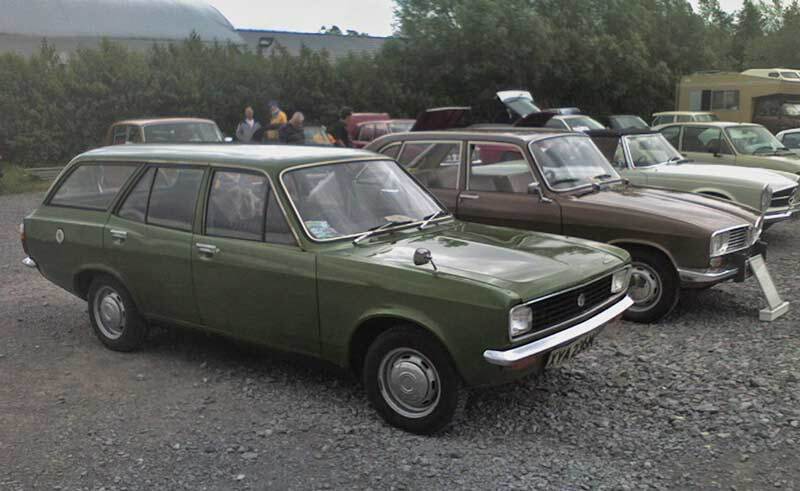 A Hillman Avenger estate car, once a rival to the Ford Cortina as a reps car. 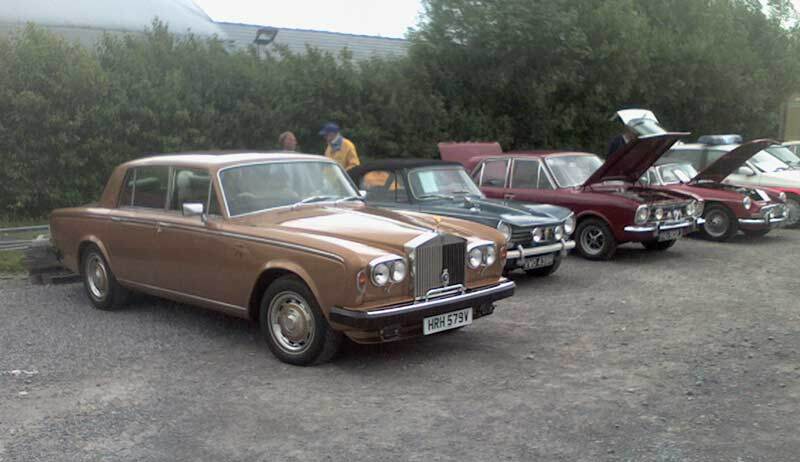 Much more up market - a Rolls Royce, alongside it is another Triumph Herald, a Mk 2 Ford Cortina and an MGB. 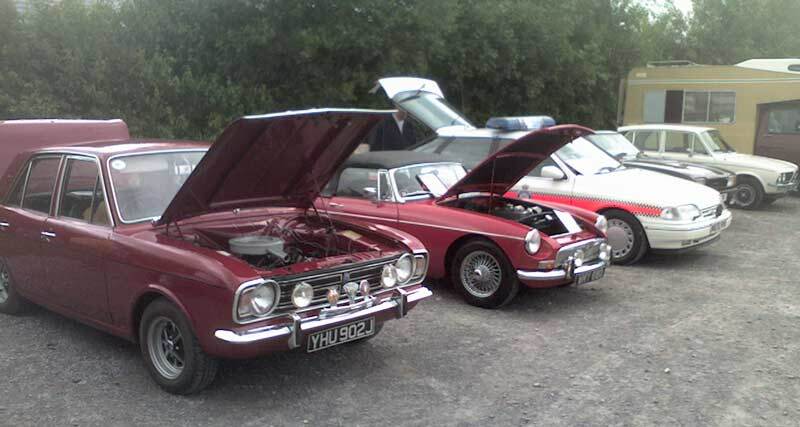 A closer view of the Cortina and the MGB, I had Mk1, 3 and 4 Cortinas but not a Mk2. 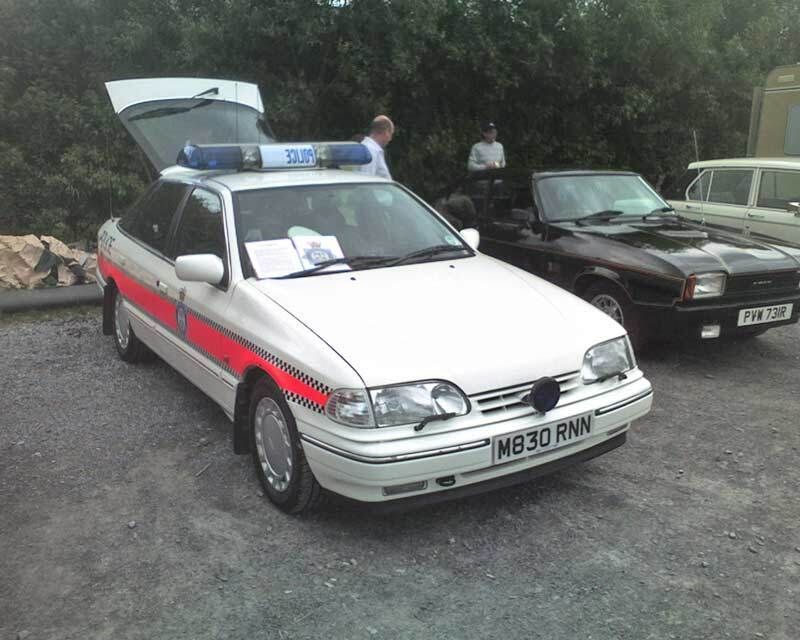 The Cortina's replacement, a Ford Sierra, this one is fitted as a police car. 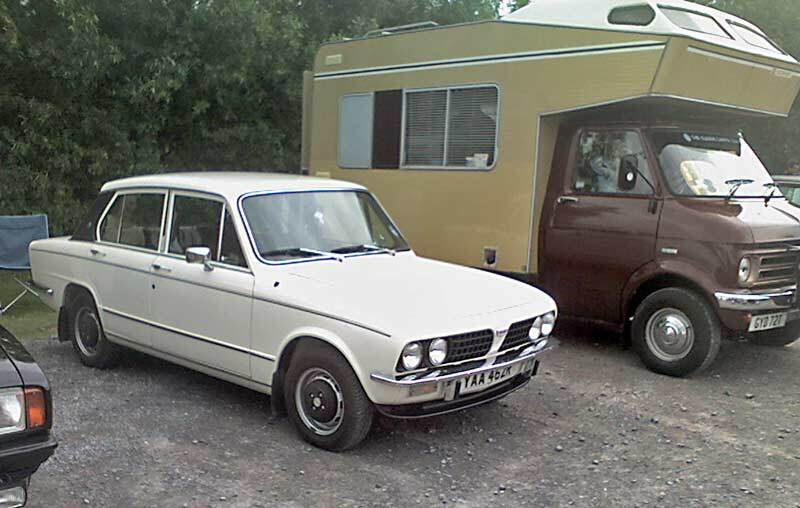 A Triumph 1300/1500, these came in larger engined variants up to the Dolomite (1854cc) and Dolomite Sprint (1999cc) but this looks to be either a 1300 or 1500 version. 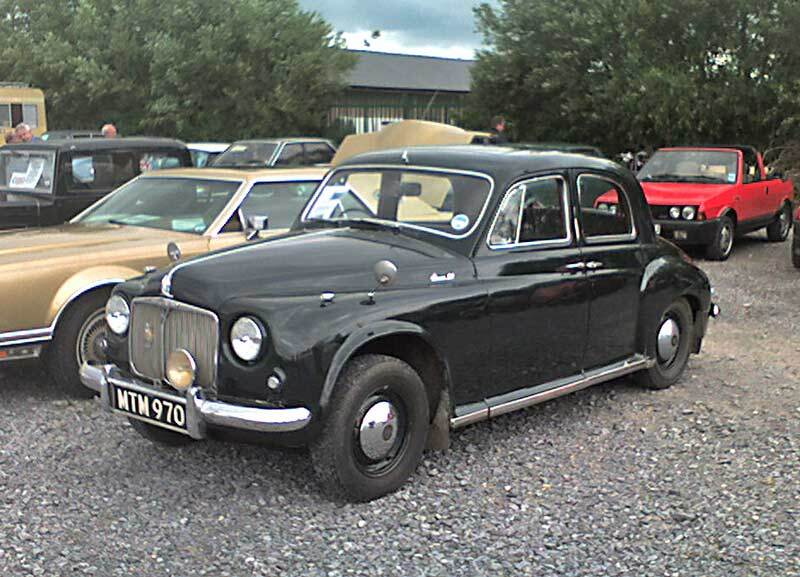 An Austin A40 - with Bristol registration - and a Bristol - with a Dorset registration. 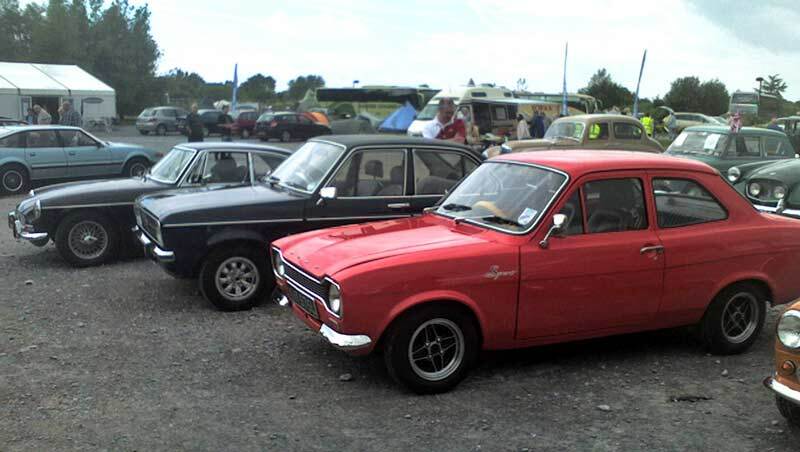 Mark 1 and 2 Ford Escorts and an MGB. 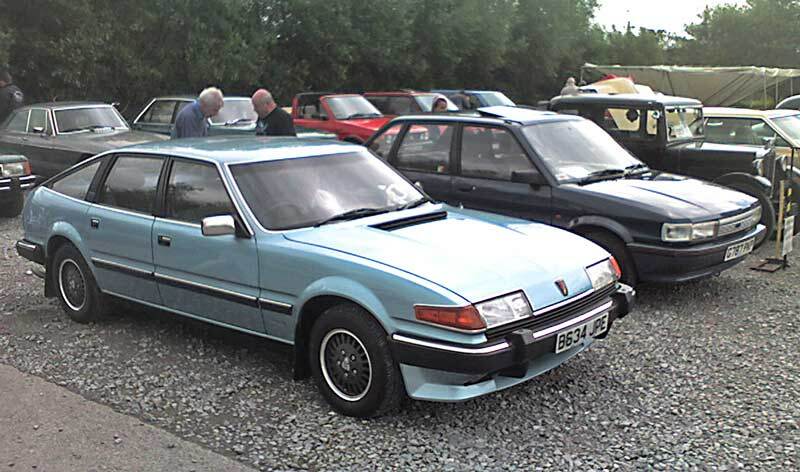 A Rover 3500 beside an Austin Maestro. What contrast!! 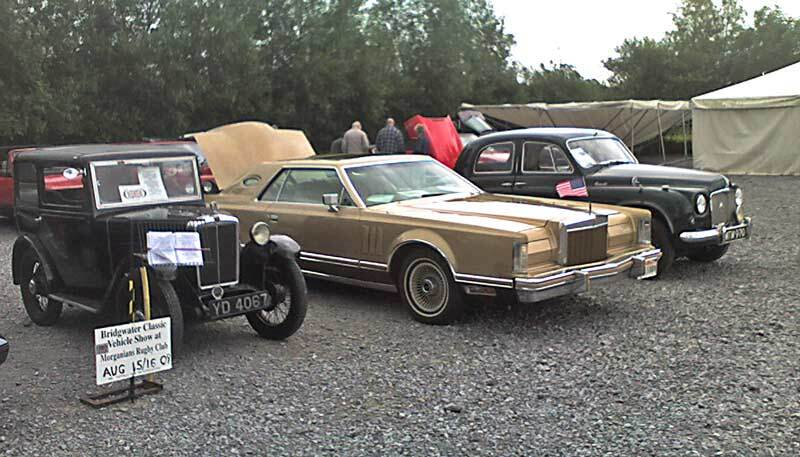 An Austin Seven and a Cadillac side by side. 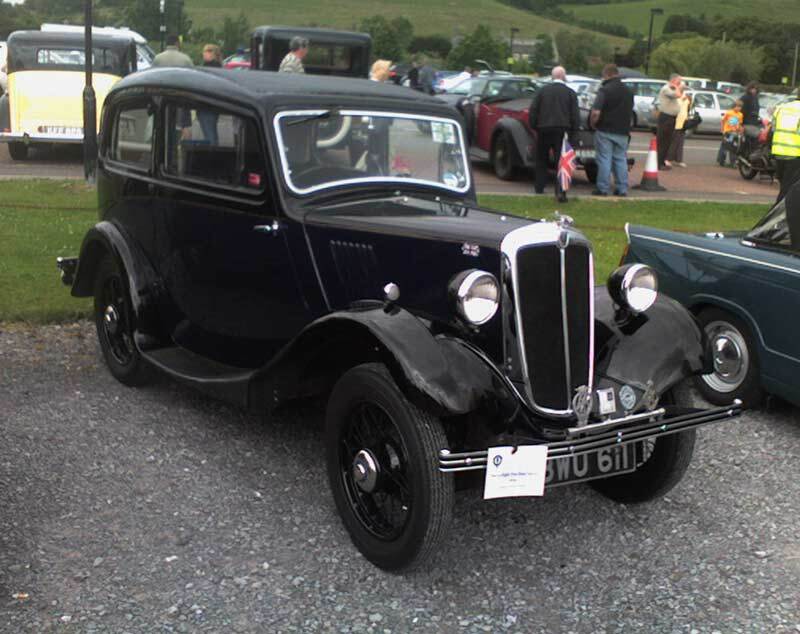 On the other side of the Cadillac was this black Rover 90, lovely car, a friend had one many years ago.